A place so unique, so distinct, it could not exist anywhere else. 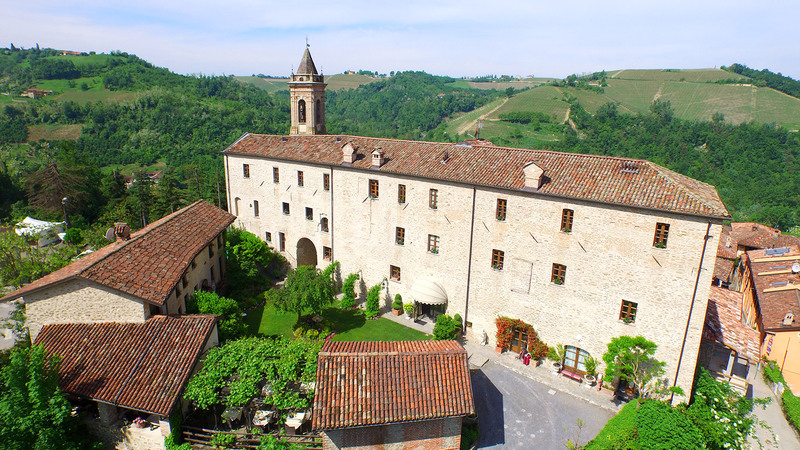 Perfectly situated between the Barolo & Barbaresco wine zones, we offer 9 Suites and 5 Rooms in a beautifully restored 12th Castle that strives to offer Authentic Hospitality which we believe is a living entity, the product over time, of a thousand small gestures, seen and un-seen. 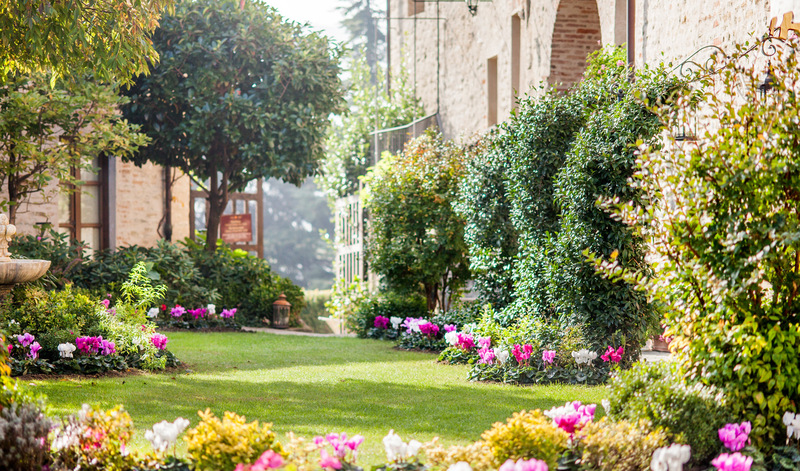 We are the perfect place to stay for your Barolo winery touring & wine tasting adventure; our service is un-paralleled, the rooms are beautifully decorated and extremely comfortable, the grounds and gardens a delight and the hotel restaurant is considered one of the best in the area. 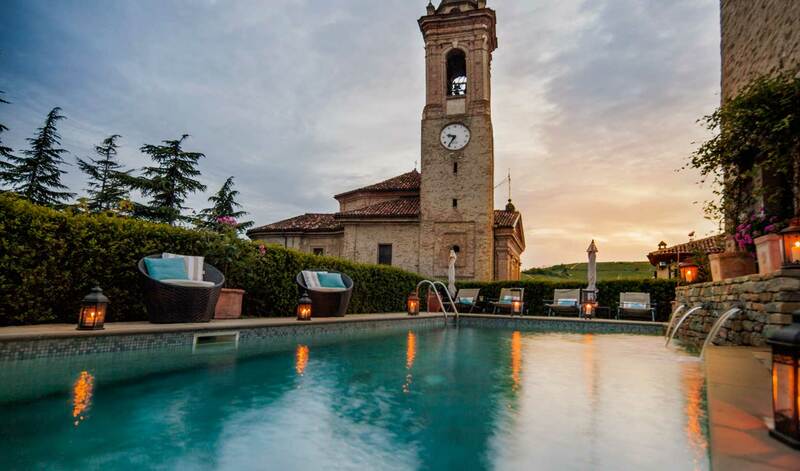 The hotel is owned and managed by Denise Pardini, an Italian American who is considered an expert on Barolo & Barbaresco wines, estates and the local cuisine. 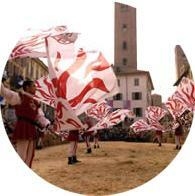 The essence of Castello di Sinio is not located in its beauty however, but rather in how it feels to be here. 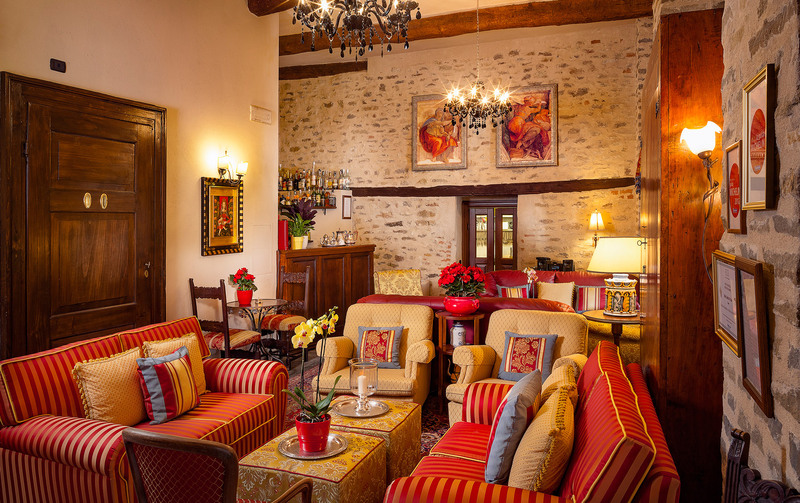 Denise & all of her staff carry with them the "Soul of the Innkeeper", that passion for the personal touch that is in danger of being lost in our time, and an appreciation of the service each guest hopes to find here in our magically beautiful Barolo wine country. 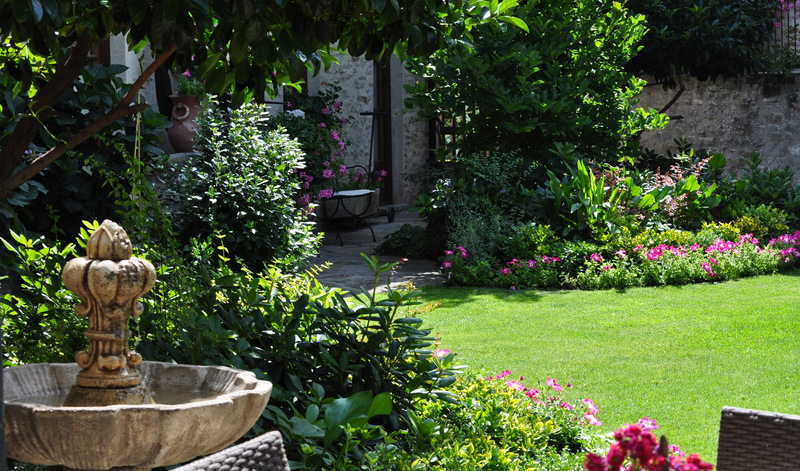 Our mantra is Passion for Personal Generosity, Harmony, and the Art of Living Well. Hotel Manager of the Year Denise Pardini, Castello di Sinio, Piedmont, Italy Denise Pardini (center), owner and manager of Castello di Sinio in Piedmont, Italy © Imagerie Studio Arriving at the Castello di Sinio, we were greeted warmly by a delightful woman who promptly poured flutes of Prosecco to sip as we checked in. This wasn’t just the usual proforma business of handing over a passport and a credit card, however. 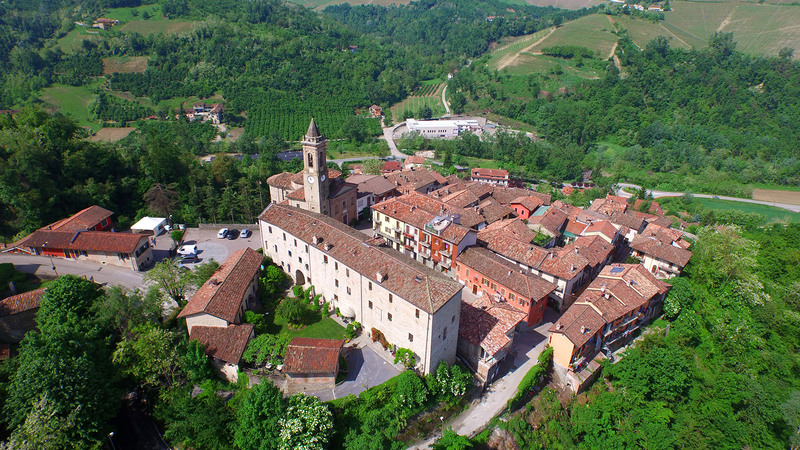 Instead, owner and manager Denise Pardini took the time to inquire about our plans in the surrounding Piedmont wine towns over the next few days, offered a list of preferred restaurants, and presented another of local attractions that even included especially scenic picnic spots. Later, we learned that Pardini is a trained chef from the San Francisco Bay Area who transitioned from a career in high-tech to hospitality after a coup de foudre led her to take on the daunting project of turning a derelict 12th-century fortress into a hotel. 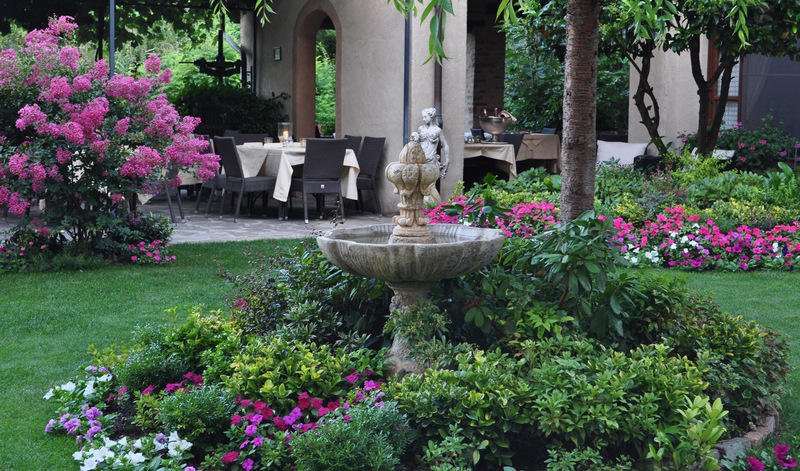 Her cooking in the hotel restaurant is just as good as her superb hotel-keeping, and her attention to detail, sincerity, accessibility and enthusiasm made the Castello di Sinio one of the most memorable places we’ve stayed in a very long while. 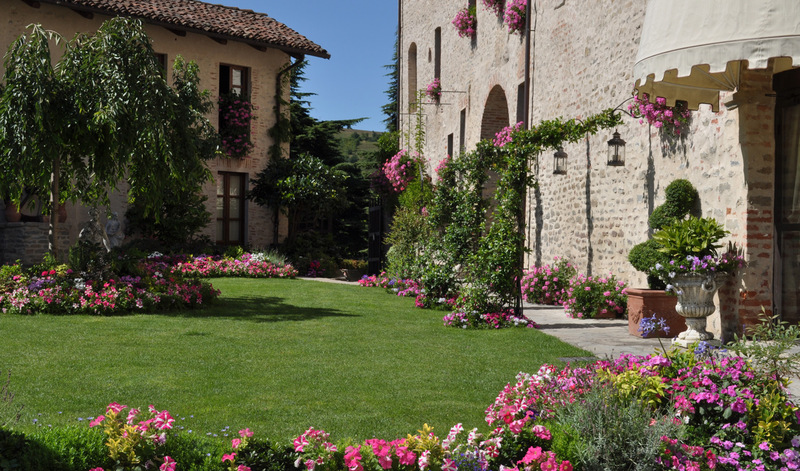 Hotel Castello di Sinio crowned No. 3! 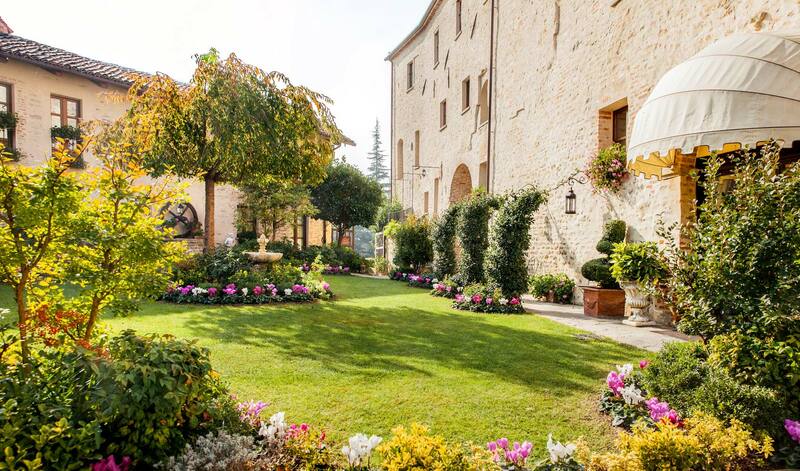 August 2015 TripAdvisor announced their Top 10 Castle Hotels in the World. 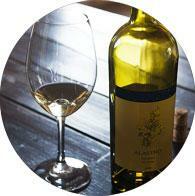 Castello di Sinio is proud to come in at No. 3 and honored to be named among such excellent & beautiful castle hotels who aspire to, and deliver, the most excellent service, amenties & atmosphere in the world. We are pround to announce that we have won again this year, and moved up the ranks for 2015! 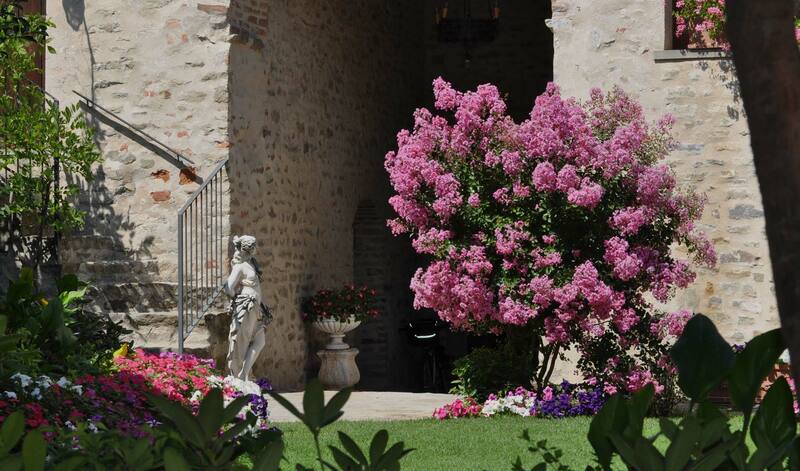 Castello di Sinio wins again in 2015! For the second year in a row and the third time, we have been selected for Avant Garde's Top 100 Italy Collection. This year we were awarded an entire 8 page spread in their gorgeous hardcover coffee table book! 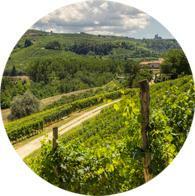 Best Wine Travel Destinations - Piedmont & Castello di Sinio! 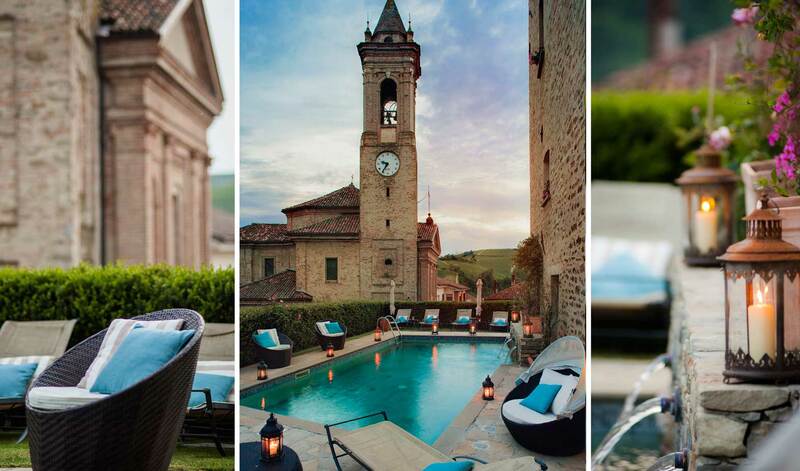 "A luxury country hotel and outstanding restaurant, Castello di Sinio is run by an American, Denise Pardini, who’s an expert on local cuisine, wines and estates. 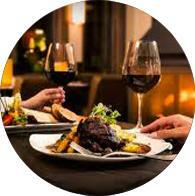 It set the benchmark for the area when it opened in 2005."